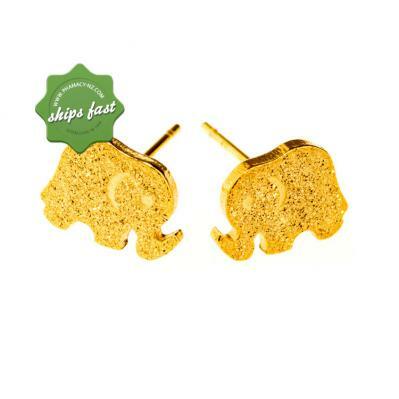 Euro Gold Elephant earrings are made of 24ct gold plated over surgical stainless steel. 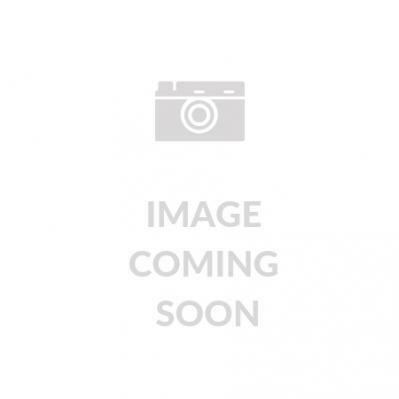 These hypoallergenic small golden elephants measure 10x7mm (WxH). Unleash the safari adventure in your child with these golden elephant fashion earrings. Hypoallergenic and stylish, these earrings are made with 24ct gold plated over surgical 316L stainless steel. As they are hypoallergenic you won't find your child itching after wearing them. They are small in dimensions making them ideal for school use or to use with other earrings on the same lobe.